Our postcode for sat nav is: LL55 4YB. 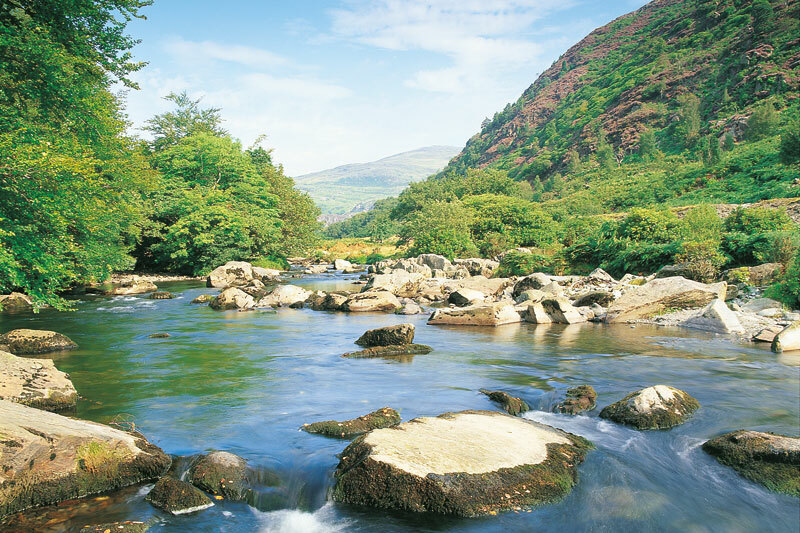 Come off the M6 motorway at junction 20a and head for M56 North Wales. Stay on the M56 until it turns into A494. Continue along A494 through Deeside until it turns into the A55. Stay on the A55 until junction 9, at J9 head for Caernarfon on the A487. At Caernarfon head for Beddgelert on the A4085. 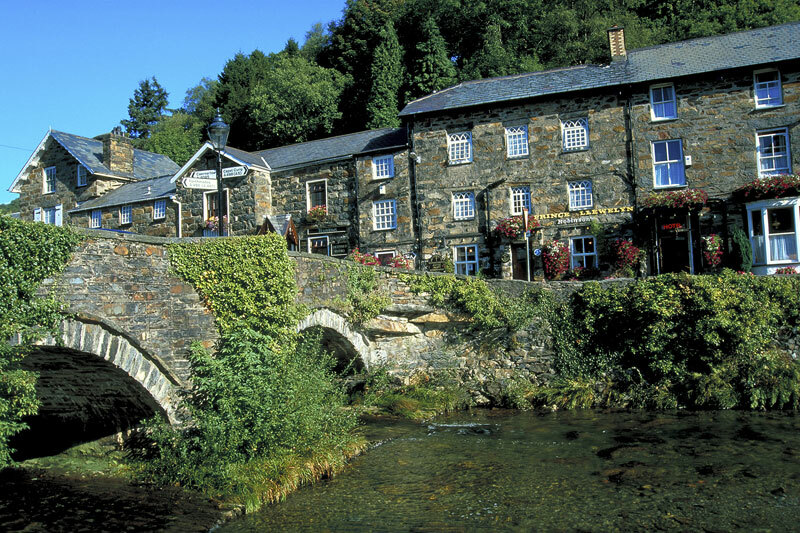 You will arrive in Beddgelert where you will turn over the village bridge and Glanafon will be on your right. Off the M1, turn onto the M6. Stay on M6 until Junction 10a and turn onto M54. 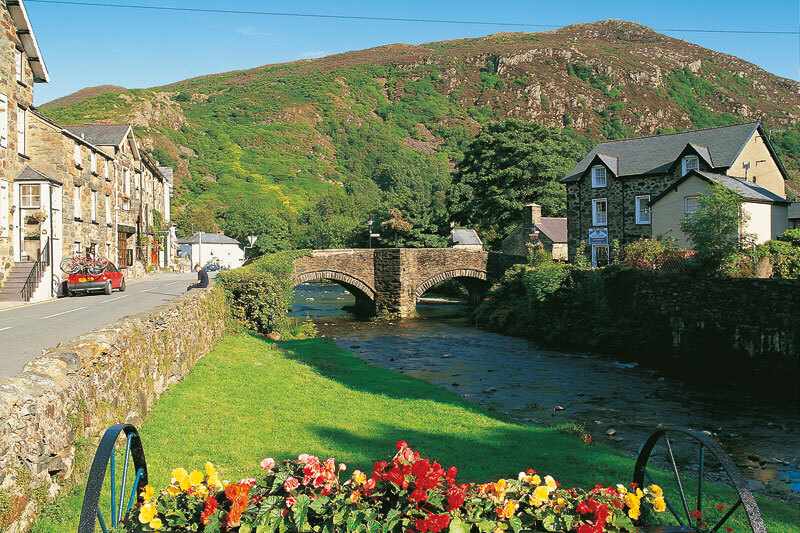 The M54 will turn into the A5, stay on the A5 until you reach Capel Curig. At Capel Curig turn towards Beddgelert on the A4086. 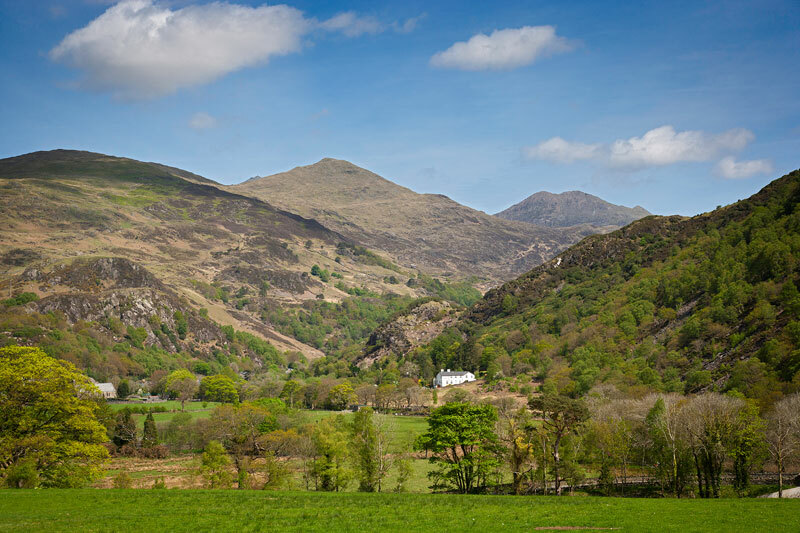 At Pen y Gwryd the road turns into the A498, stay on the A498 until you reach Beddgelert. At Beddgelert bridge turn left over the bridge and Glanafon is on your right. 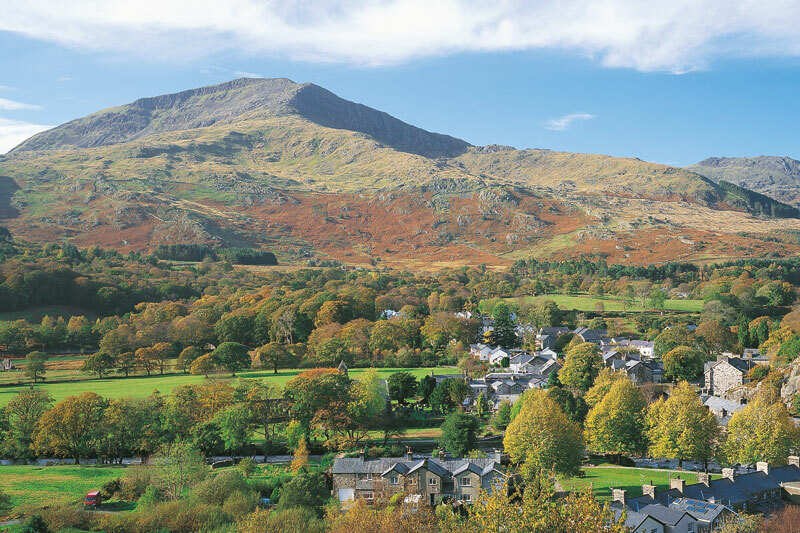 The nearest train station is at Porthmadog. There are taxis and bus stop by the station. Bus S 97 comes to Beddgelert. Enter your journey start place (or postcode) and click the "Get Directions!" button below.